Every once in awhile I get a very urgent request from one of my children to read or watch something they enjoyed. It's never a "hey mom, when you have a chance maybe you could look at ___". It's always "MOM, YOU HAVE TO WATCH THIS NOW!!!!!!". Always the sense of urgency. So when my daughter told me that I needed to watch the new movie adaptation of The Little Prince that meant I either watch it, or listen to her harass me for weeks on end...so I watched it. And it was so terrific!! 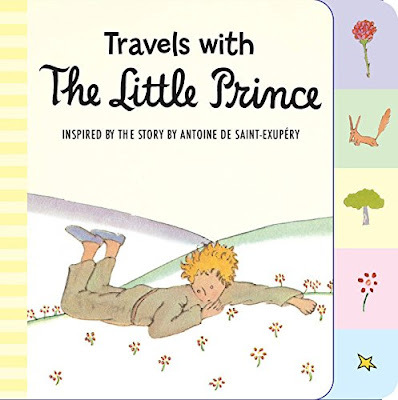 If you're not familiar with The Little Prince, it is originally a small French tome Le Petite Prince, published in 1943. According to Goodreads it's "the most translated book in the French language"....and is billed as being for ages 12 and up...but I think it's a book that can be read by younger and significantly older...and you'll get something different out of it in each reading. 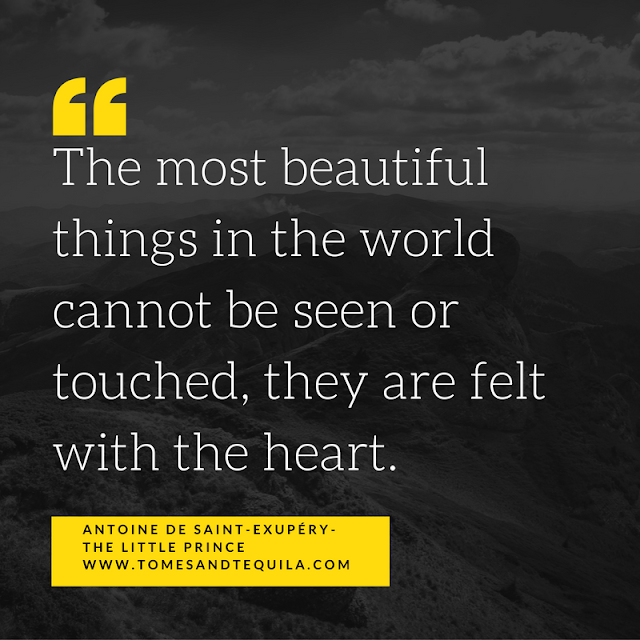 I was given it in high school by my English teacher, who thought it held something that I needed to hear. It's the story of a boy who leaves his teeny tiny planet to explore the universe, and what he learns along his journey. It holds all sorts of little nuggets of wisdom, and is a tiny enough book I would recommend it be read by EVERYONE. This is a total 5 star for me. So...Netflix has made the first cartoon adaptation of the book, and it is phenomenal. It tells the story of The Little Girl whose mother is trying to teach her to be a grown up. She moves next door to The Aviator, an eccentric old man who tells her his story of The Little Prince. I truly love these characters...even The Little Girl who isn't a part of the original story. I know some purists didn't enjoy this adaptation, but I was moved by it. Anyway...because of this injection of new life into an old favorite, I thought I would post a few items I thought were cool that are inspired by the book, just in case any of my readers are fans also. 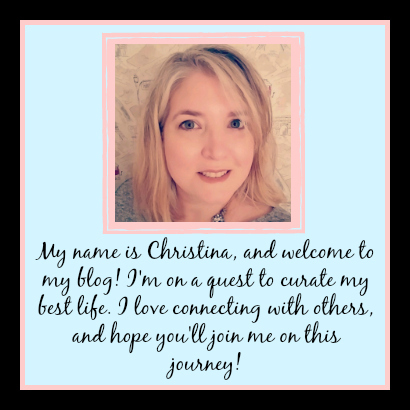 So consider this a Mini Bookish Goodies Guide! 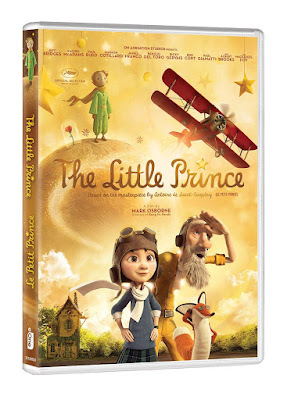 Here is The Little Prince movie on sale for about $23 on Amazon. It is also available for viewing on Netflix, if you have it. It is rated G and is a cute family film with great reviews. My kids both enjoyed it, ages 22 and 19...plus my niece's girls love it and they are itty-bitty (and incredibly adorable). So a true all ages flick. 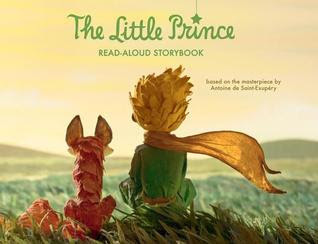 ﻿This Storybook edition, on Amazon for about $8 lists an age range of 6-9, so it is The Little Prince for littler kiddos. It's not an easy reader, definitely one that mom or dad would have to help really little ones with...but it has terrific illustrations that match the style of the film. 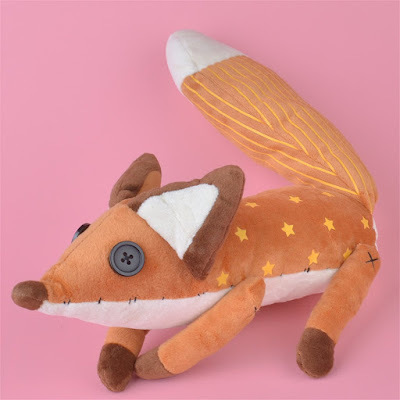 There are many stuffed animal versions of the Fox from the story, but this one runs about $12 on Amazon. The stuffed fox who comes alive in the movie is one of my absolute favorite characters, just too cute. I told my kids that I want one! For the super little ones in your house there are multiple Board Book's priced between $4-6 on Amazon. Most have the original illustrations, but are still a cute introduction to this story...or for little ones who have enjoyed the film. 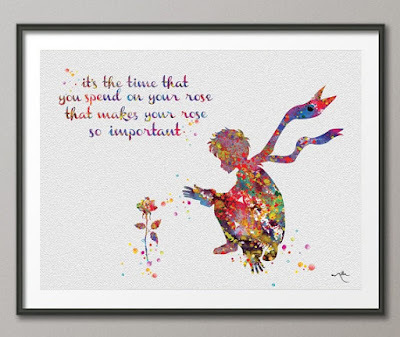 From the Etsy shop CocoMilla you can get this beautiful watercolor print of a quote from The Little Prince book for $10 and up, dependent on the size. There are quite a few different art pieces from the book on Etsy, this was just one of my favorites. If you search for The Little Prince Art you can find varying styles and mediums. One of the sillier pieces I picked is this snake/hat keychain or cell phone charm on the Papricots Etsy page for $10. I think this would be a good daily reminder to keep your childhood imagination intact. 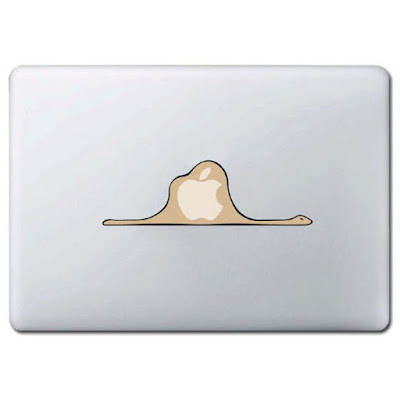 Apparently laptop stickers are a "thing"...and I think this one for your Apple laptop is quite hilarious. Another Boa...this one can be found on the Etsy shop Verystick for $5.71 from a shop in Paris! Okay, this crossover mug is just amazing! 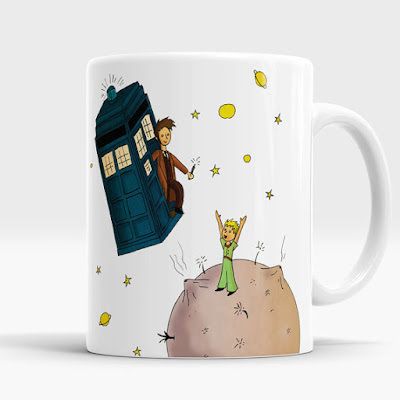 For the fan of both Doctor Who and The Little Prince we have a mug from VikitoGifts of The Doctor visiting The Little Prince on his planet in the TARDIS. All for the low low price of $12.90! Maybe this wasn't a mini gift guide! My hope for this post is that some of you who have never read the book might be interested in picking it up. It's a tiny little book. Or you might check out the movie on Netflix. And if you're a fan, or you become one, you might find some of these cute gifts right up your alley. 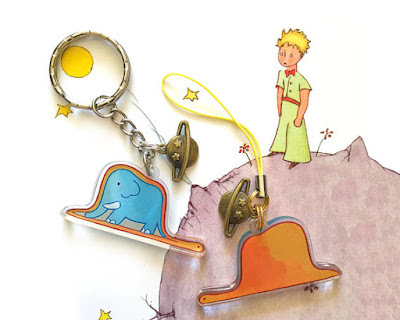 So, let me know in the comments either here or over on my Facebook page whether you're a fan of The Little Prince or not. And if you're a fan whether you like the film, or whether it wasn't faithful enough to the source material. I'd love to hear about it!